Sagres, a magic place to surf in Algarve! 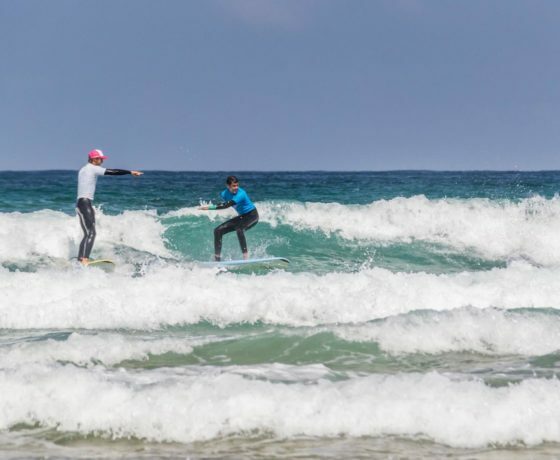 See our Sagres Surf Lessons available! … is located in Sagres, a perfect place for surfing and one of the epicenters of surf in Portugal. 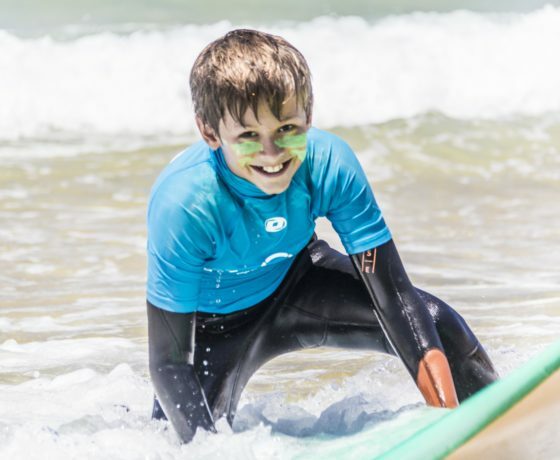 Our Sagres surf school offers different lessons and packages for all levels. 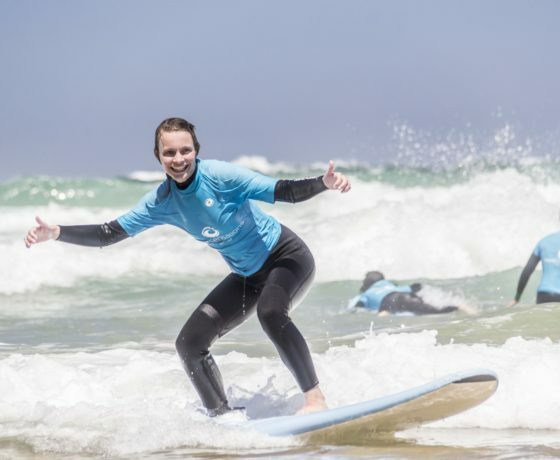 Wavesensations surf camp offers accommodation as well as surf rental material. 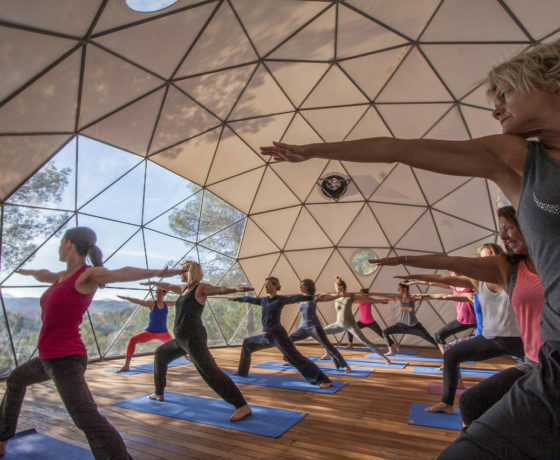 We guarantee you plenty of surf, meeting new people and a pleasant atmosphere. Our commitment is that you enjoy more than just an Algarve Surf Holiday, but that you feel part of our family.